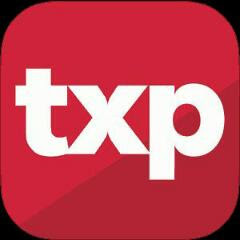 Travelxp has emerged as one of the most popular and trusted online portal for all travel related bookings. Now Offering Free Ola Prime Vouchers Worth Rs.500 Just On Signup! Download the App & Signup to get free Vouchers. • Two unique promo codes of OLA Prime will be sent to you through SMS. • Redeem OLA Prime Rides promo codes separately while booking Rides on OLA app and get Rs.250 discount on your final billing for both the rides. Note:- Due to Technical Reason delaying to get Vouchers.